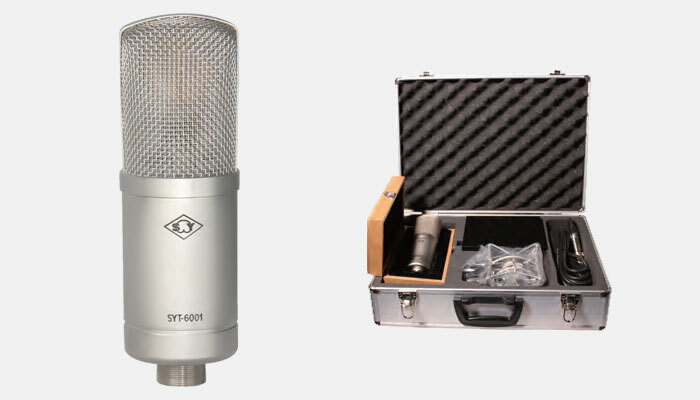 The SYT-6001 is a tube condenser microphone. It features nine selectable patterns using the controls on the power supply. 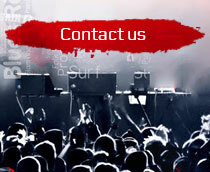 The user can switch between omnidirectional, multiple cardioid patterns and a figure-8 pattern. This provides superior control in the recording studio. The specially designed circuitry uses a 6072入 tube, dual bobbin transformer and import capacitor to update the quality. It has the desirable fat bottom end response typical of tube microphones and a very low selfnoise. This microphone has the warm tone characteristic of vintage tube microphones that vocalists and studio engineers have come to love. Maximum SPL: 148dB for 1% T.H.D.